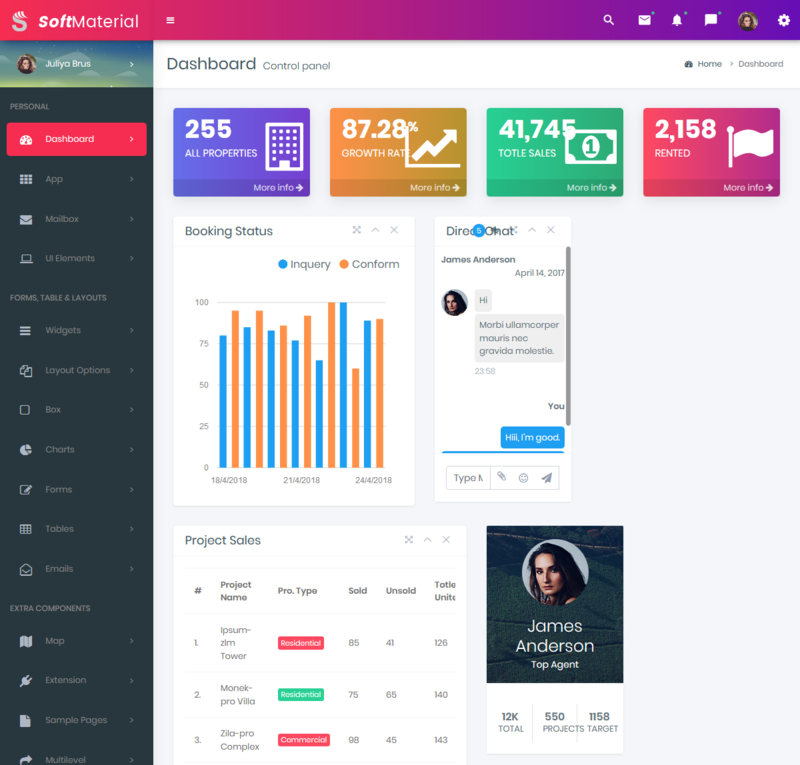 Soft Material Stock Market – Admin Templates, UI and WebApp Template a fully responsive admin dashboard template built with Bootstrap 4.1 Framework, modern web technology HTML5 and CSS3. Lightweight and easy customizable which is basically designed for the developers who want to customize it.  Soft Material Stock Market Admin is Fully responsive admin dashboard template for job analytical data. 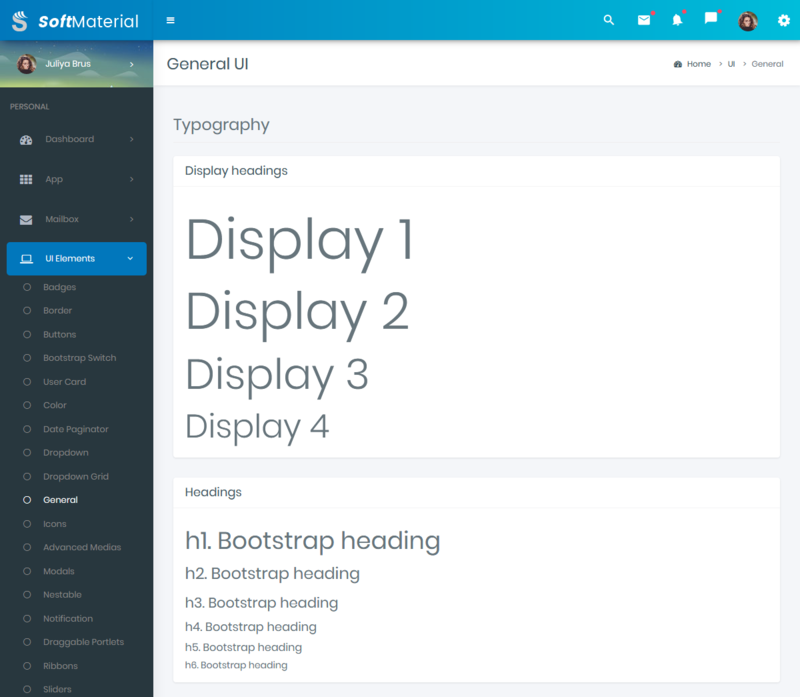 Modern looking HTML Template on Bootstrap 4 Stable platform. You can track and analyze your job statistics from our HTML template plugins and widgets. 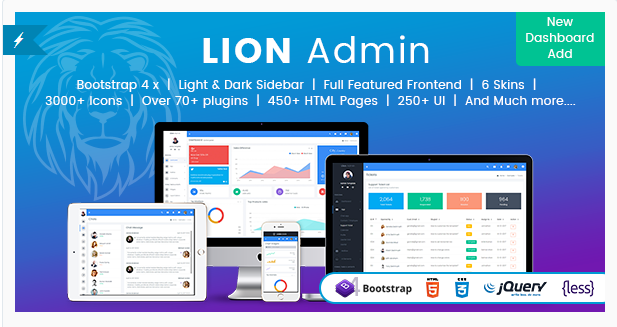 Soft Material Stock Market Admin can be used by developer developing web applications like custom admin panel, project management system, admin dashboard, application backend, CMS, CRM, business website, corporate, portfolio, blog etc. 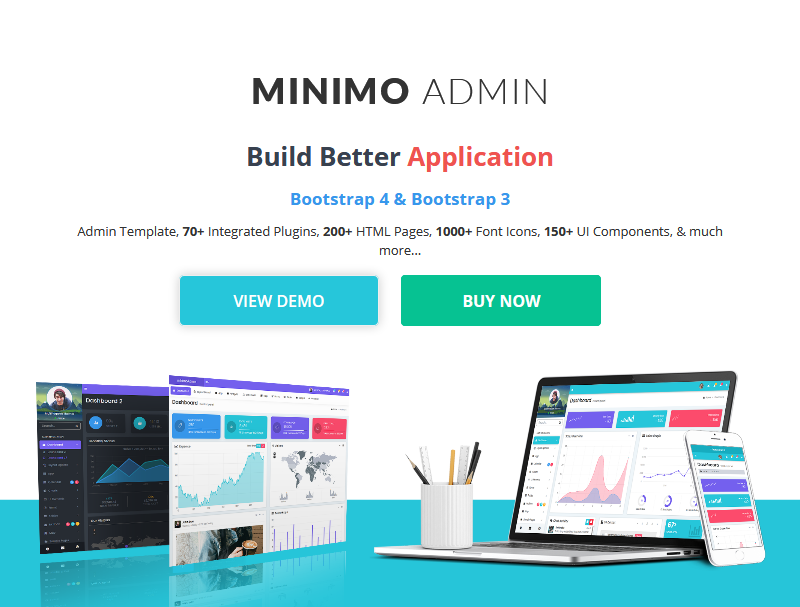 Soft Material Stock Market – Bootstrap Admin Templates – Impressive Dashboard is an eye-catching design for customers to stay a long time on your website. Dashboard Control Panel comes with Top Advertisers, Visits, Traffic Sources, To Do List and much more. 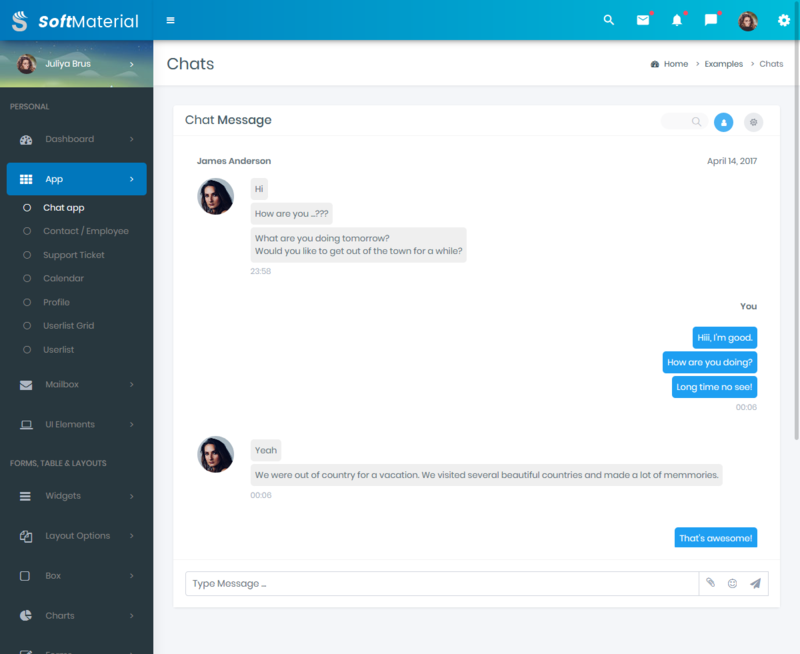 Soft Material Stock Market – Bootstrap Admin Templates provides a Chat App. 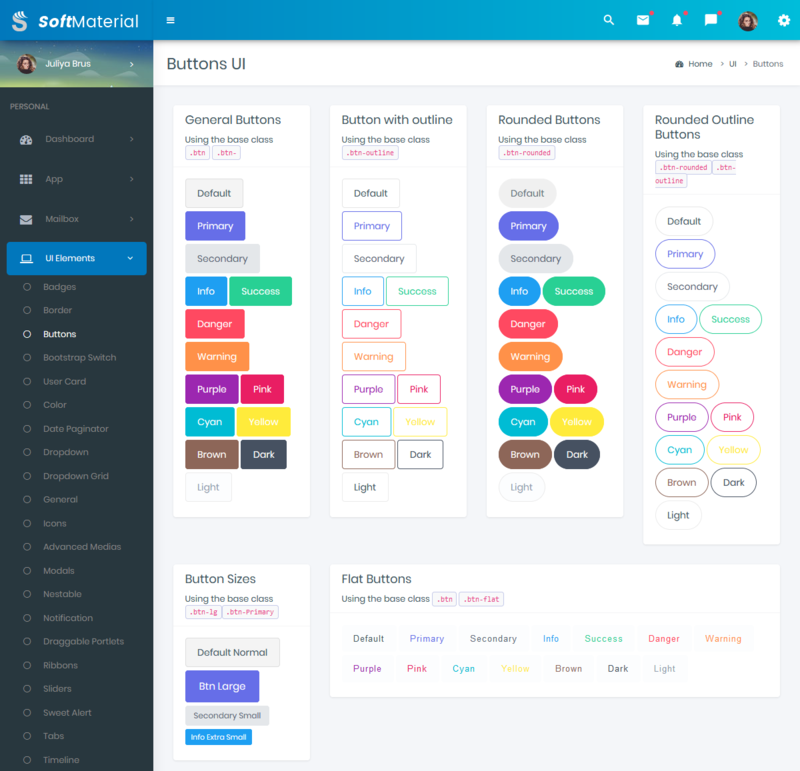 Soft Material Stock Market – Bootstrap Admin Template comes with Contact App. Add Contact app to your Admin panel. 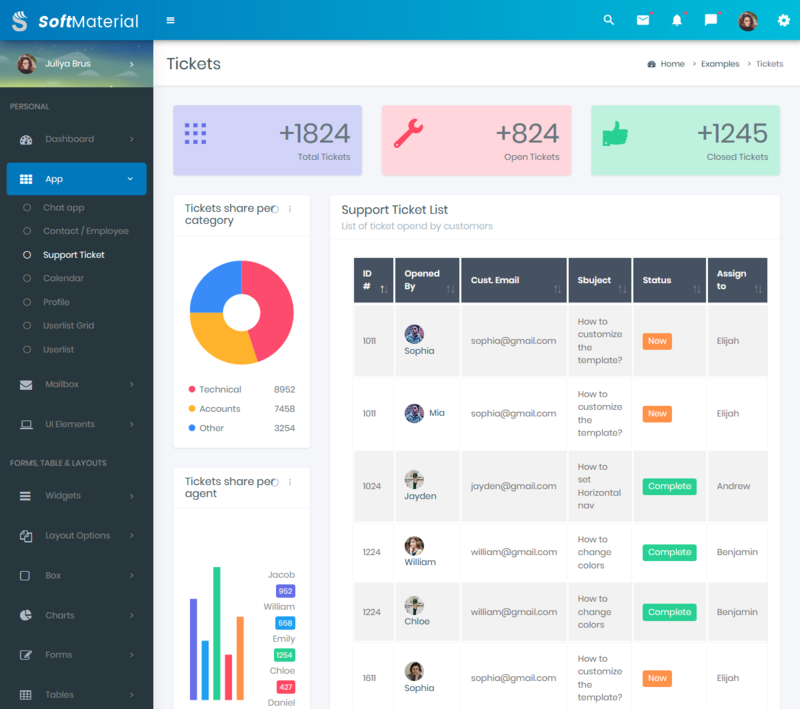 Soft Material Stock Market – Bootstrap Admin Template provided List of ticket opened by customers. 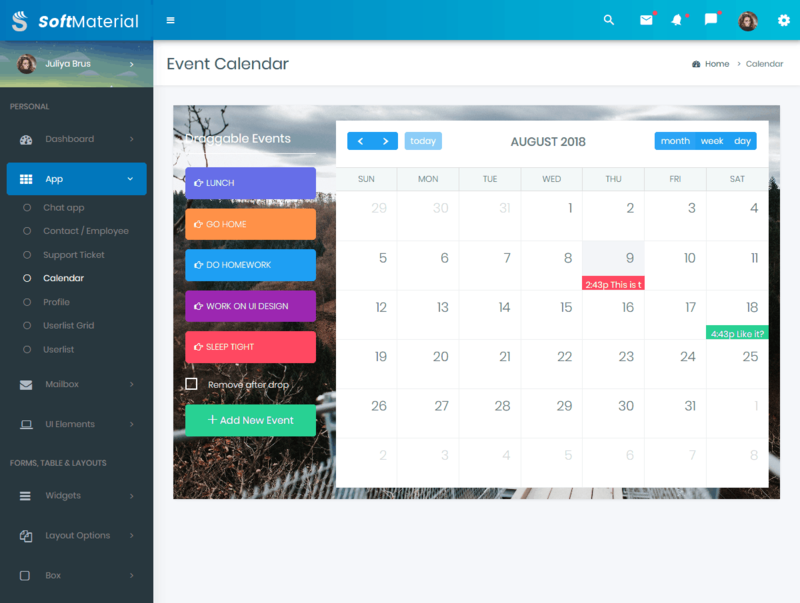 Soft Material Stock Market – Premium Admin Template comes with Calendar App. 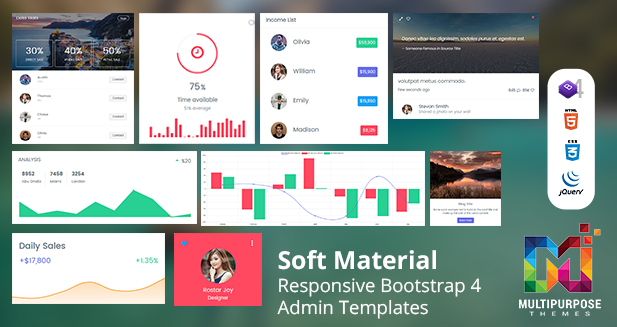 Soft Material Stock Market – Responsive Bootstrap 4 Admin Template comes with User Profile. 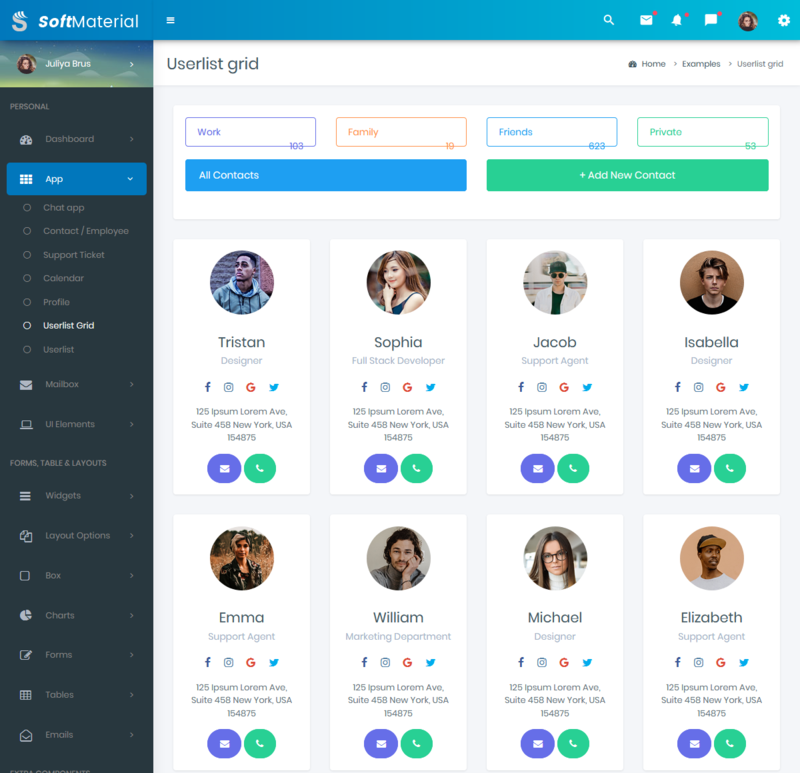 Soft Material Stock Market – Responsive Bootstrap 4 Admin provides Userlist Grid. 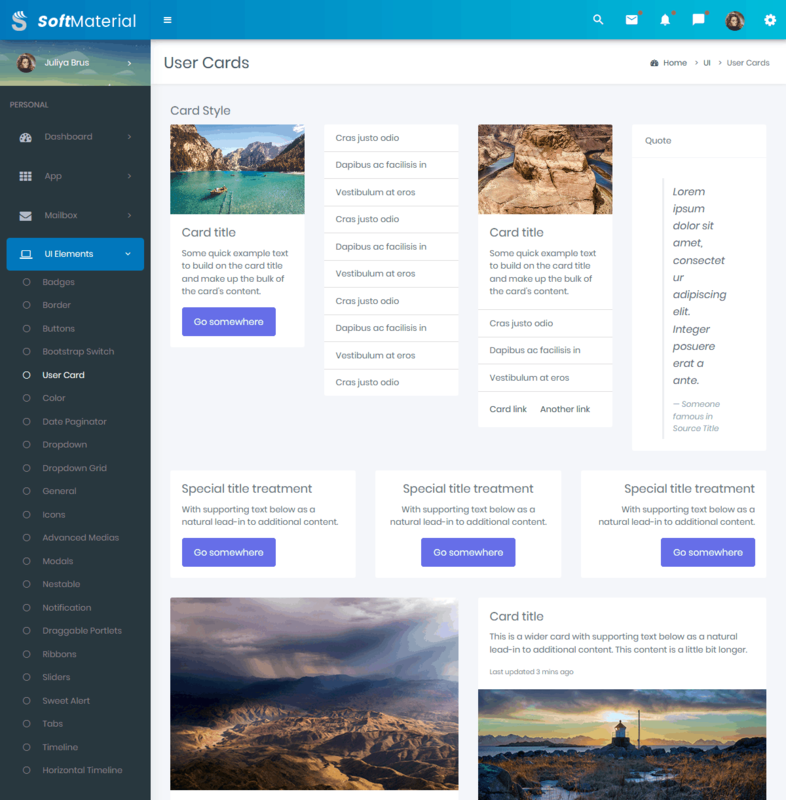 Soft Material Stock Market – Premium Admin Template provides Userlist. 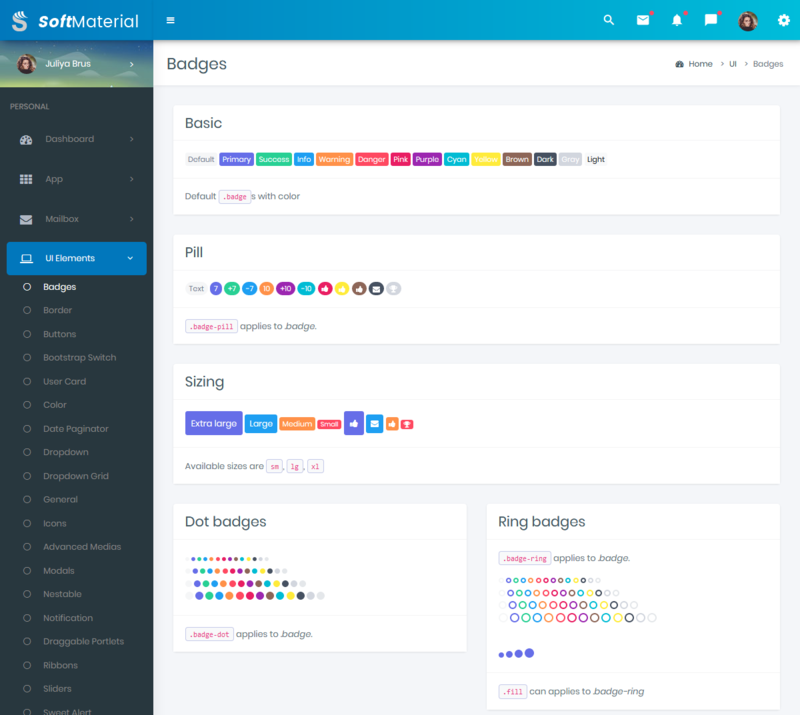 Soft Material Stock Market – Bootstrap 4 Admin Dashboard comes with Badges such as Basic, Pill, More colors, Dot badges and much more. 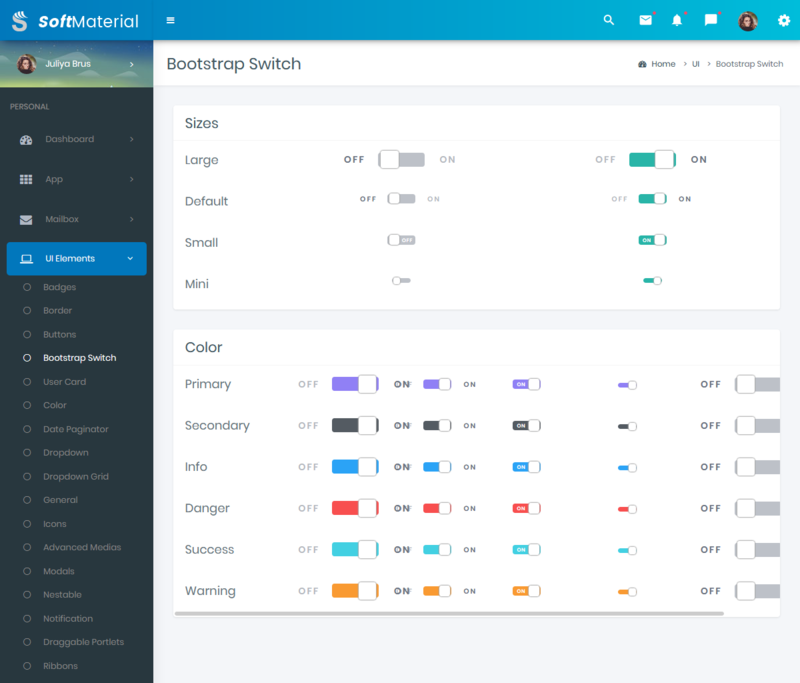 Soft Material Stock Market – Bootstrap Admin Template comes with Bootstrap Switch. 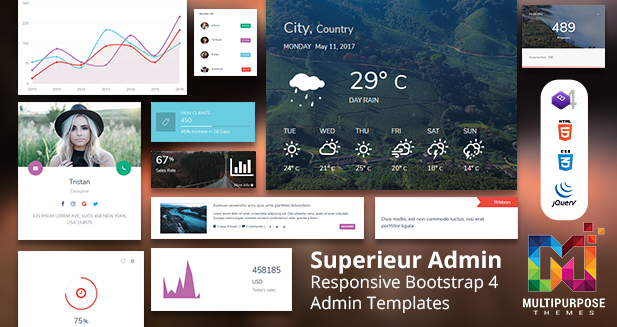 Soft Material Stock Market – Bootstrap Admin Template comes with User card. 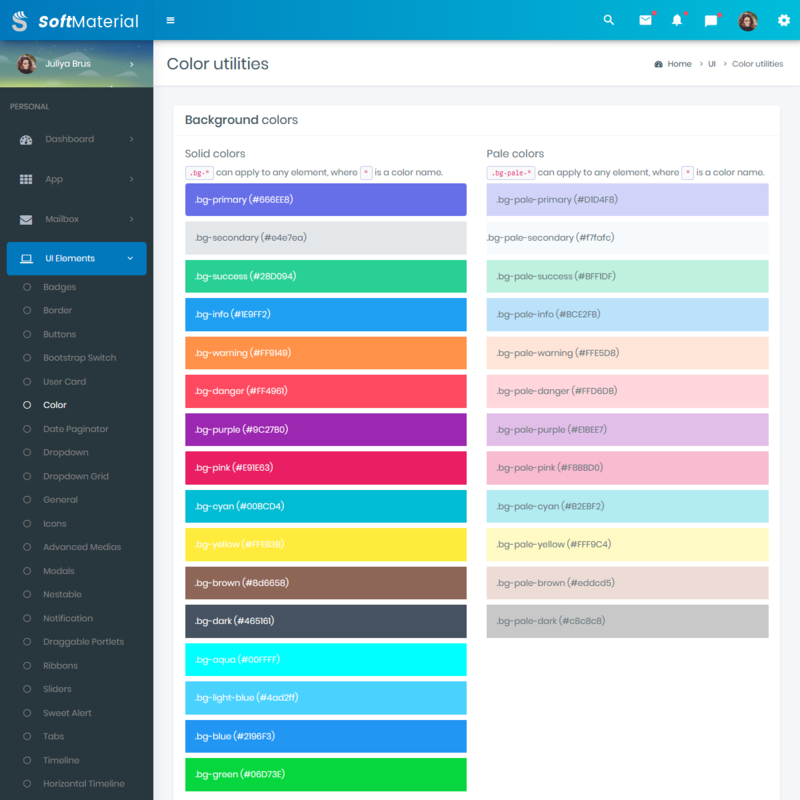 Soft Material Stock Market – Premium Admin Template comes with Color Utilities such as Background colors, Border colors, Text colors, Hover colors. 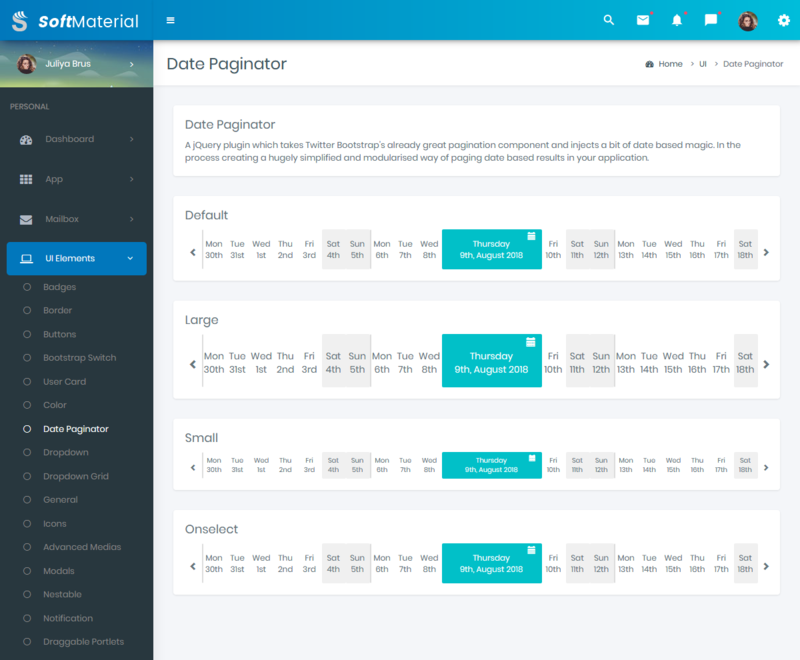 Soft Material Stock Market – Premium Admin Template comes with Date Paginator. 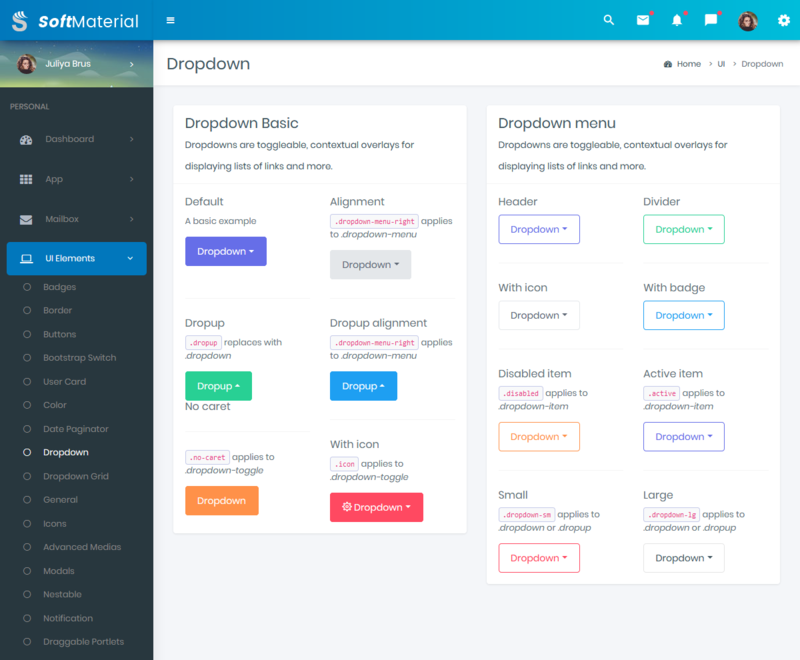 Soft Material Stock Market – Bootstrap 4 Admin Templates comes with Dropdown. 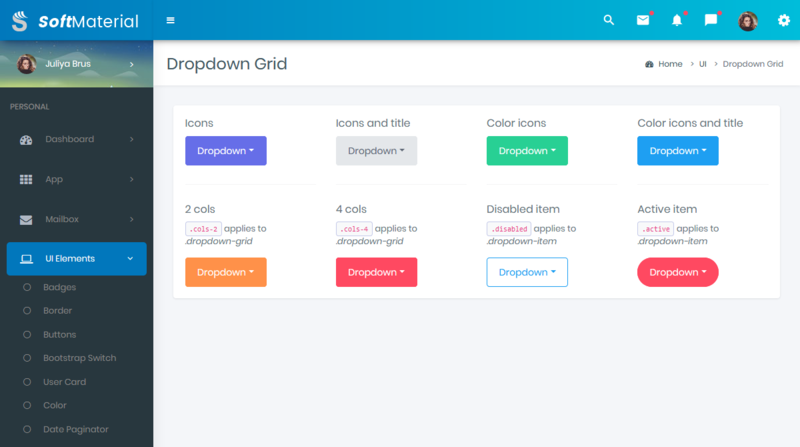 Soft Material Stock Market – Bootstrap 4 Admin Templates comes with a Dropdown grid such as Icons, Color icons, Color icons and title and much more. 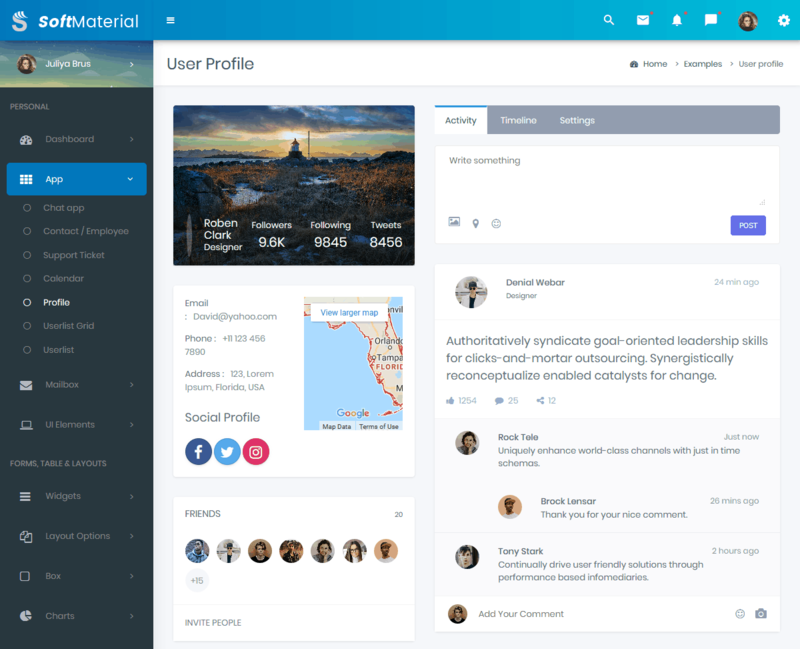 Soft Material Stock Market – Premium Admin Template comes with General UI Elements such as Alerts and Callouts, Custom Tabs, Progress Bars and much more. 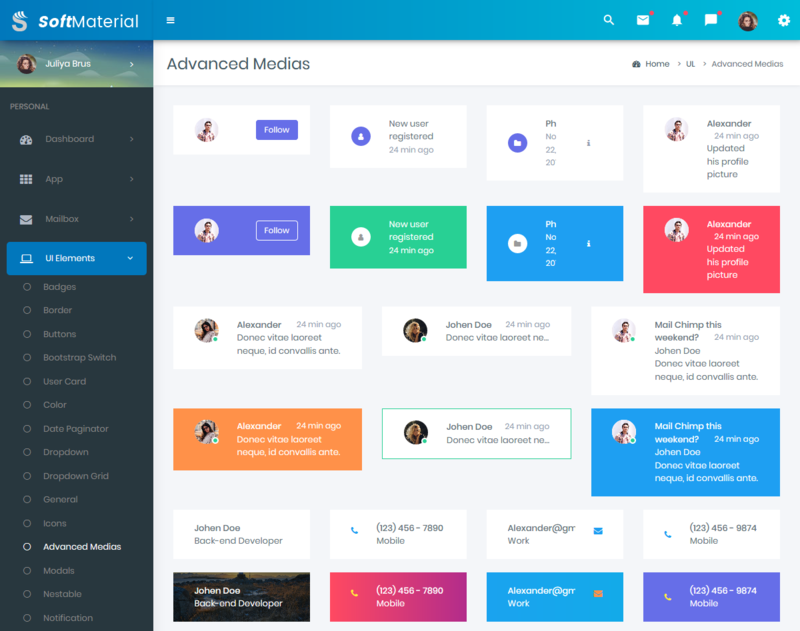 Soft Material Stock Market –Admin Templates comes with Advanced media such as Text only, With icon, With icon – right and much more. 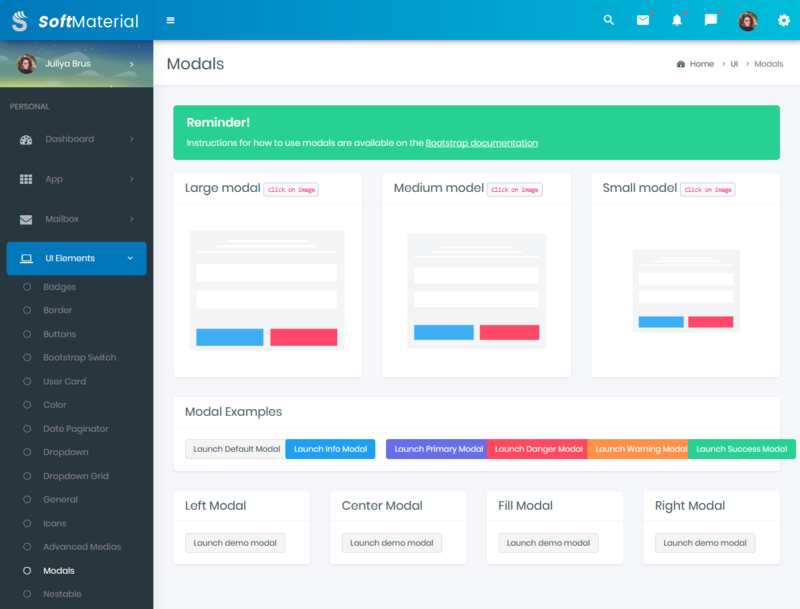 Soft Material Stock Market – Bootstrap Admin Templates comes with Modals with Examples.